Commercial Bank of Ethiopia says daily forex exchange has shown improvement in recent days. 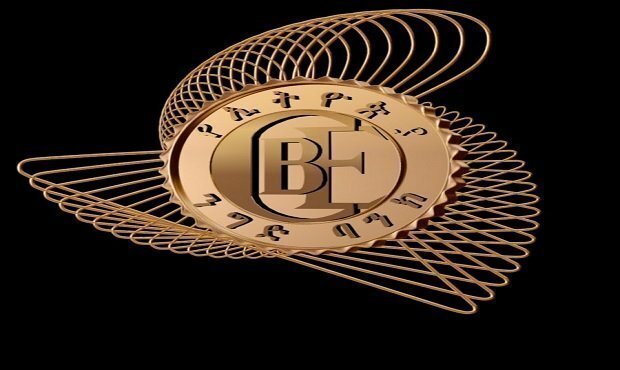 The rise in forex exchange, claim authorities in the bank, happened following Prime minister Abiy Ahmed’s call for Ethiopians to avoid exchange foreign currencies in the black market and rather take it to their nearest branch of Commercial Bank of Ethiopia. Now the bank says that it is exchanging an average of between U.S. $4 to $6 million in a day across 1270 branches in the country. This week Ethiopian Federal Police claimed that it seized U.S . $10 Million as it was about to leave the country illegally. Ethiopia has been facing foreign currency shortages in the past few months. Last month, United Arab Emirates provided $1 billion to help relive foreign currency shortages. Ethiopia’s new prime minister has called on Ethiopians in the diaspora to call off remittance boycott and he is also mobilizing Ethiopians to help support development efforts in the country by contributing a dollar a day. Diaspora Trust Fund account is already opened and announced and the response has been positive so far.